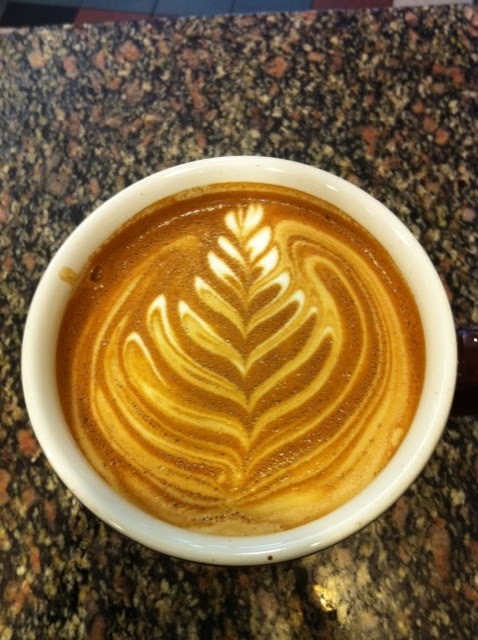 Blue State Coffee Latte Throwdowns: Winner- round 21! Congratulations to Nick Jeanette from 276 York Street for winning the Halloween round! Awesome interior color definition symetry, and full use of the cup lead Nick to victory.